After the viral video ‘I love Hip-Hop’ which is still the talk of many true Hip-Hop heads, Affroholik brings us ‘First Lady’ featuring the Johnny crooner, Yemi Alade. With his smooth lyrical delivery and the captivating vocals by Yemi Alade, richly marinated in the groovy beat production by “123” hitmaker, Xblaze, “First Lady” celebrates the strength and beauty of the African woman. You only get exceptional when you mix a rapper and drums together on an Xblaze beat. 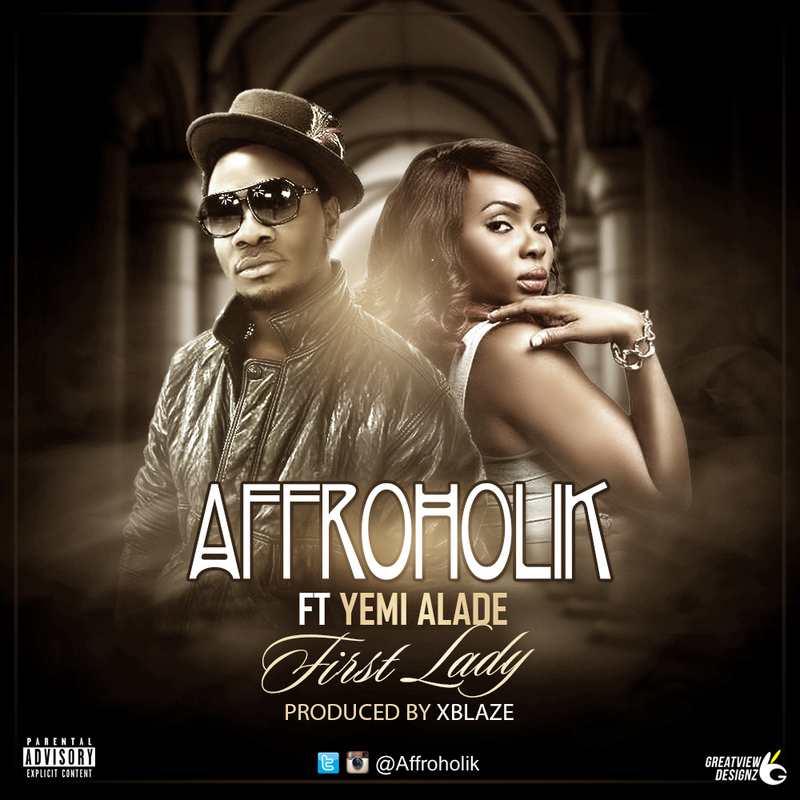 Enjoy the dance hit,’First Lady’ with Affroholik and Yemi Alade.